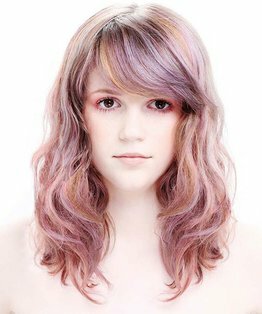 Jo McKay’s colouring tutorial demonstrates a colour melt technique. 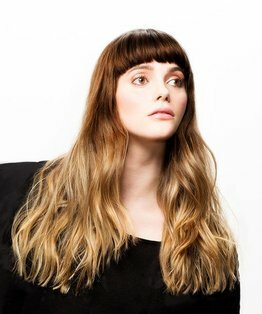 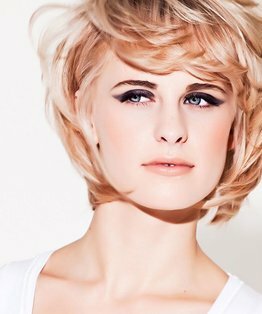 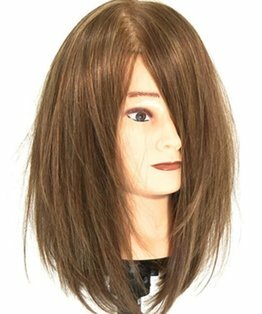 It begins with a perimeter base colour using a basic tint application, and includes a base colour and high lift on the ends for an amalgam of oyster and caramel tones. 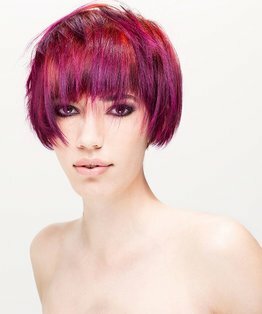 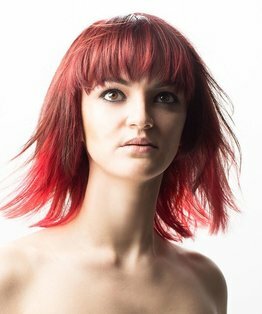 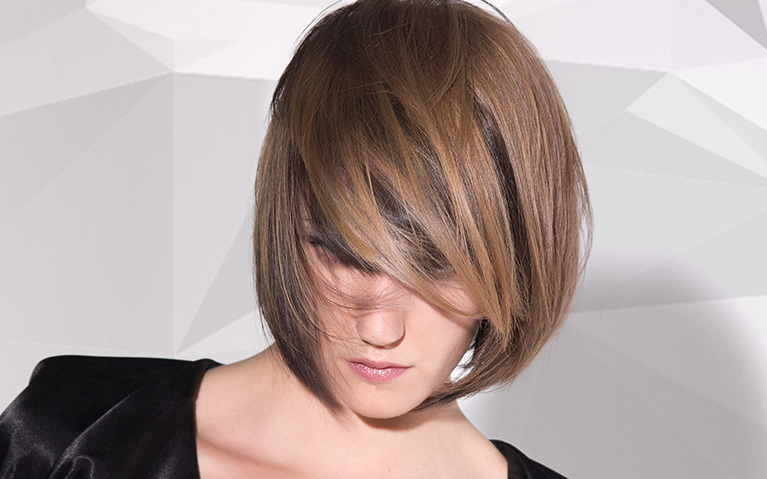 The result is a beautiful colour melt to perfectly compliment the disconnected elements and defined base shape of the haircut. 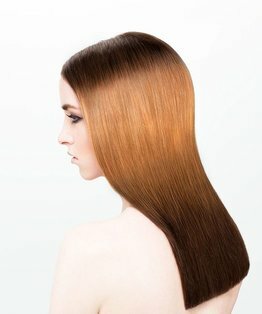 If you are a member of MHD you can also download a step by step guide to colour melt hair that you can find below.